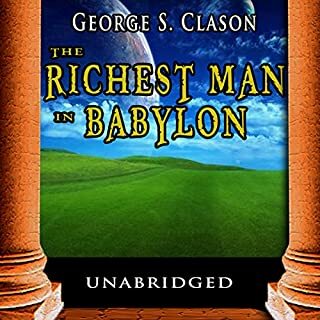 Travel back in time as George S. Clason takes you back to Babylon in his enlightening, insightful book on financial investment and financial success. 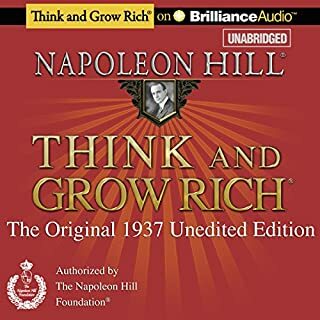 The original version now restored and revised, this series of delightful short stories teaches economic tips and tools for financial success that have withstood the test of time and are applicable still today. Enjoy reading, and start saving today! Do not under any circumstances buy this recording! This book was good. It's translated into old English which would normally bother me, but it seemed fitting for this text. For me it reinforced concepts of saving and gave compound interest a new example. 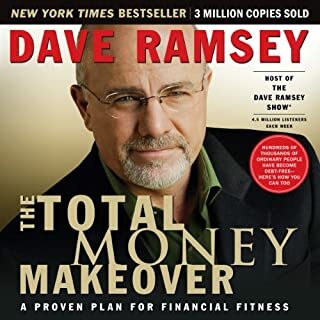 The total money makeover is a good starting point for people confused about finances. This book has a bit of a spiritual tendency but that's not necessarily a bad thing. Psychology shows that giving is an important aspect to a healthy life. Dave approach is it from more of a spiritual standpoint but I consider it true nonetheless. I think this is where The Secret comes from originally. Its interesting to see how wealthy people think about money. This book does not give you practical guides to wealth. It teaches you how to attract money. 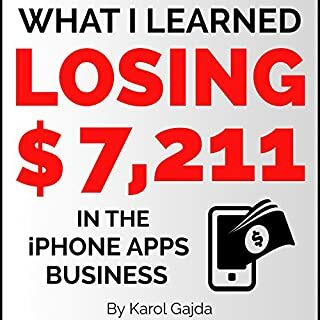 You've listened to all the audiobooks teaching you how to make money in your underwear at home in the iPhone or Android apps business. But you know what those audiobooks are missing? The truth. Reality. 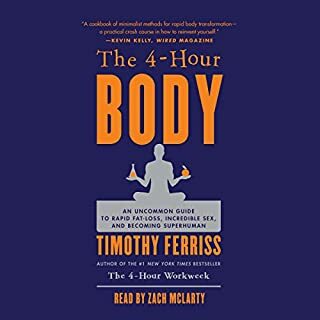 That's what I'm giving you in this short audiobook. The reality is you're more likely to be like me. A mobile app business failure. But it doesn't have to be that way. If you follow the simple lessons I learned the hard way you'll be far more likely to be a success than a failure. You should at least be willing to invest this amount of time if you're going into app development. It's a reality check you should be willing to endure. 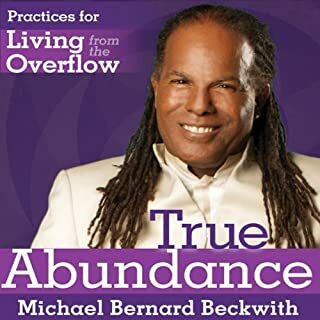 Living from the Overflow is the latest offering from this inspiring teacher, with more than six hours of insights and practices for tapping into the "super-abundance" of Spirit. Listeners will learn how to apply Beckwith's principles of plentiful living to their health, relationships, financal needs, and spirtual growth. Here is a complete workshop to help us stop seeing ourselves as beings who acquire things - and realize our true nature as vessels through which Spirit constantly flows. Like a dear friend speaking to you! 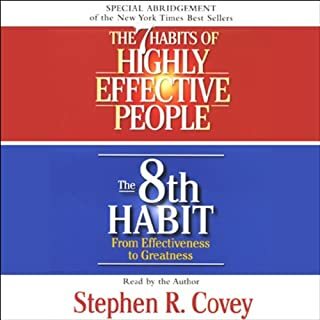 Where does Living from the Overflow rank among all the audiobooks you’ve listened to so far? Dr. Beckwith gives great advice that is based in Buddhism and the Law of Attraction. I usually don't like the Law of Attraction materials but Beckwith is very clear and down to earth.